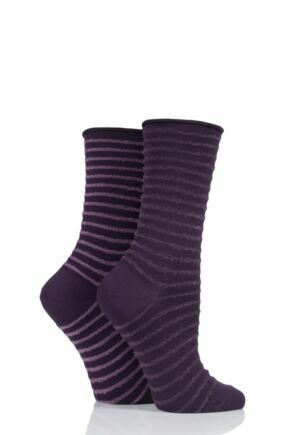 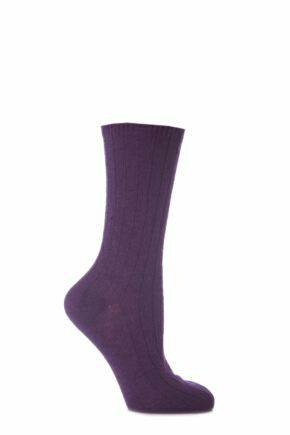 Choosing ladies purple socks has never been tougher… because there are just so many to choose from here at SockShop! 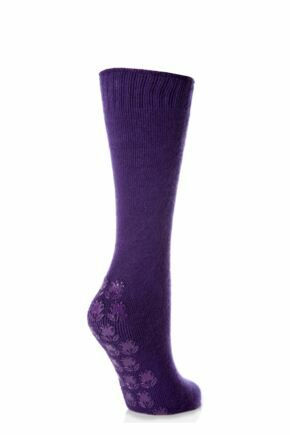 From the richest berry to the palest mauve, purple socks are very in vogue for ladies fashion, if indeed they were ever out of favour. 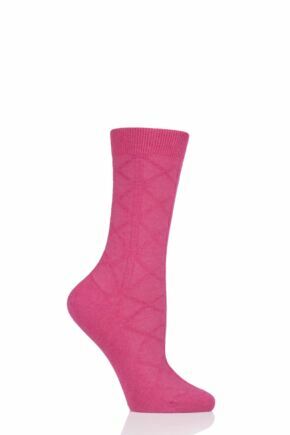 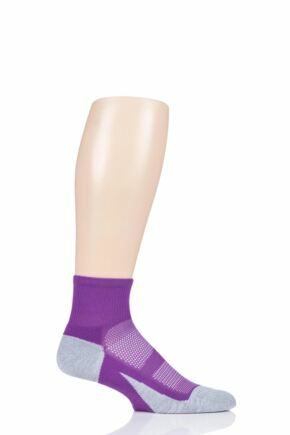 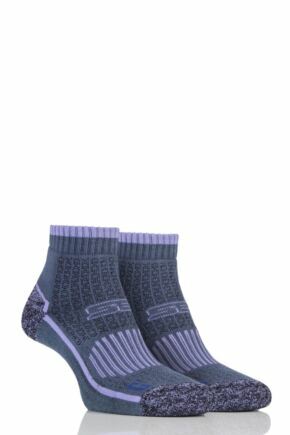 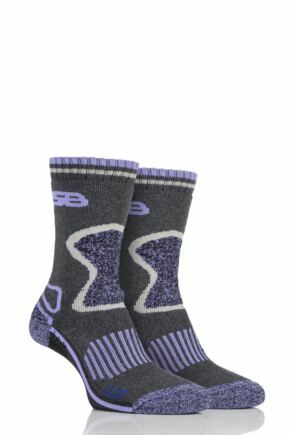 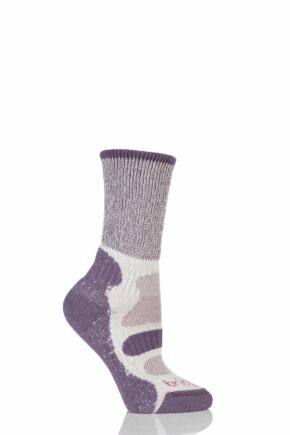 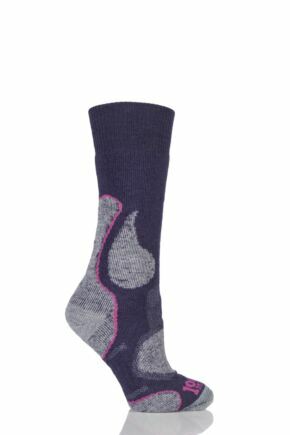 Whatever your tastes in style, yarn or pattern, chances are our range of ladies purple socks will have just what you need.